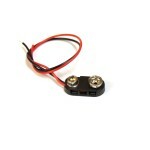 9v Battery Snap High quality 9V battery Snap. 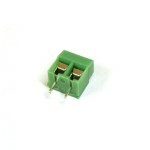 With 26AWG ready to solder wires. 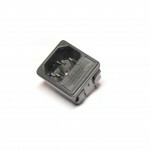 ..
AC Power Socket PS-Female Chassis mount. 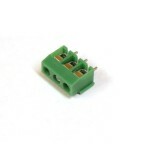 Mounting hole - 24mm x 32mm Suitable for 1U ..
AC Power Socket PS0 Chassis mount. 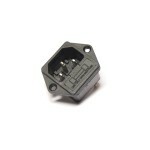 Mounting hole - 18.5mm x 27mm Suitable for 1U rack.. 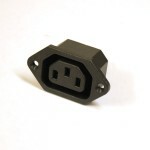 Compact AC Power Socket Chassis mount. Suitable for tube preamps in small enclosures, 1U ..
DC Power Socket High quality DC Power Socket - standard choice for guitar stompboxes. 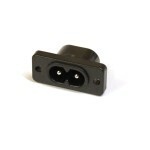 Centr..
Mini DC Power Socket (2 contacts) DC Power Socket - standard choice for guitar stompboxes in ..
Power Socket with Fuse Holder PS1. Chassis mount. 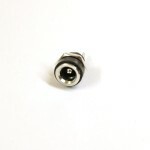 Mounting hole - 31mm x 27mm Suitab..
Power Socket with Fuse Holder PS2. Chassis mount. 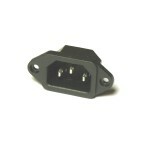 Mounting hole - 31mm x 27mm Suitab..
Power Splitter (for 10 guitar pedals) High quality DC Power Splitter for small pedal board. 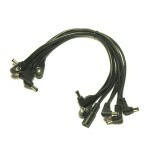 ..
Power Splitter (for 5 guitar pedals) High quality DC Power Splitter for small pedal board. ..
Terminal Strip. Pitch 5mm. 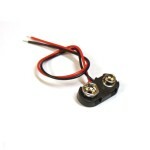 2 Contacts Very useful for interconnections. 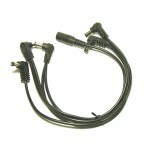 Can be combined to ge..
Terminal Strip. Pitch 5mm. 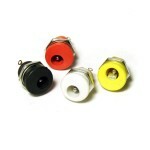 3 Contacts Very useful for interconnections. Can be combined to ge..